Most famous and best priced NZ Pino Noir. 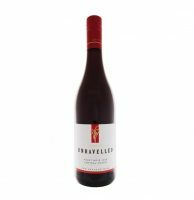 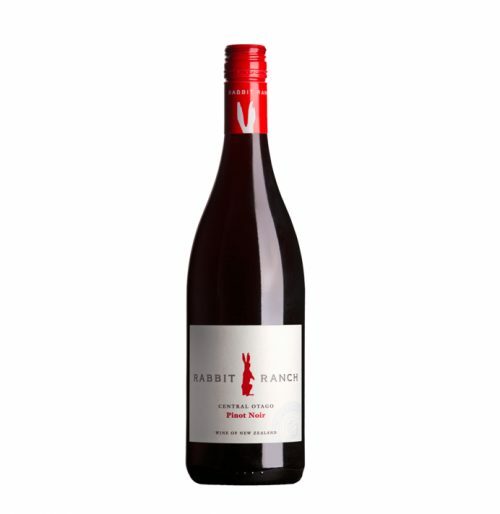 Made under the stewardship of Chard Farm’s John Wallace, this is a light-on-its-feet, easy-drinking Pinot with a charmingly enticing fruit-driven character. 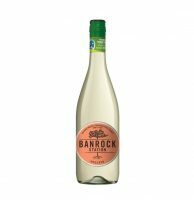 A juicy mouthful of succulence that signs out with a fresh and tasty finish.